So this year I’ve decided to join the #marchmeetthemaker Instagram challenge created by Joanne Hawker which involves a new Instagram post each day so people can get to know a bit more about the story behind the maker and connect with lots of amazing new creatives along the way. I remember following the whole thing last year but didn’t feel brave enough or organised enough to commit to joining in, so this year I’m taking the next step. 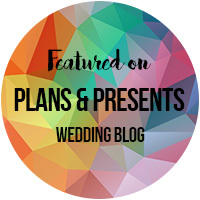 The list of prompts for the whole month is on the http://www.marchmeetthemaker.com website, so anyone joining in can plan ahead – there are some I can instantly think of the answer to but some might need some more planning so I’m going to need to get organised. Day 1, already on my Instagram feed was favourite to make. I shared my most recent custom order – they are my absolute favourites and I love making unusual requests for people. Today, day 2, is all about how I started. I actually ‘started’ as a child, growing up in a creative home with a mother who was very talented and active in her sewing and making (she makes great cakes too!) so I was always surrounded by the interest, inspiration and materials to get creative. As you grow up and do sensible stuff like getting a job, a house, some children the creative things often fade away – there isn’t time for that sort of stuff any more. However when my daughter was small I was inspired to make her a simple little felt doll. After I made it I thought of all the ways I wanted to make it better, so I made a second one and then a third and from there the idea of turning this into a regular activity, and then selling what I make started. My first official PepperPot doll was the one I now use as my profile picture on social media – she sits on my bookcase and watches over me as I work. I have made replicas of her for other people but the original little lady will always stay with me. So here she is, and her picture will be going out today as my second #marchmeetthemaker post. So why not come and join in – you can just follow along if you like. You can go to Instagram and find #marchmeetthemaker to see posts from creatives all over the world making all kinds of things, or visit the official website to find out more. It’s been a busy few weeks lately at PepperPot and I’ve been really enjoying branching out into making a new range of dolls. 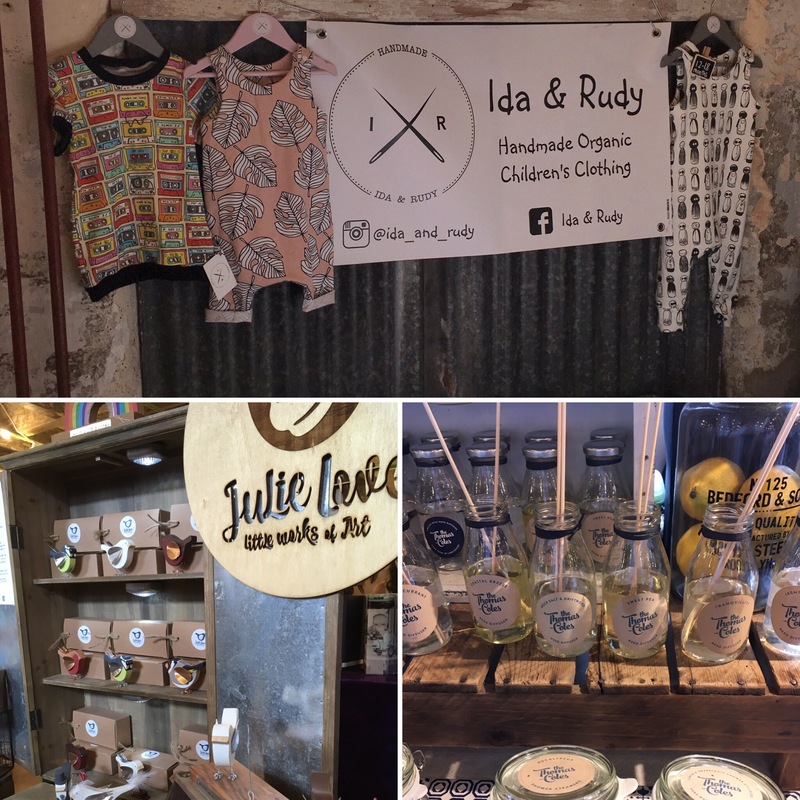 I’ve also been spending my weekends at handmade markets. 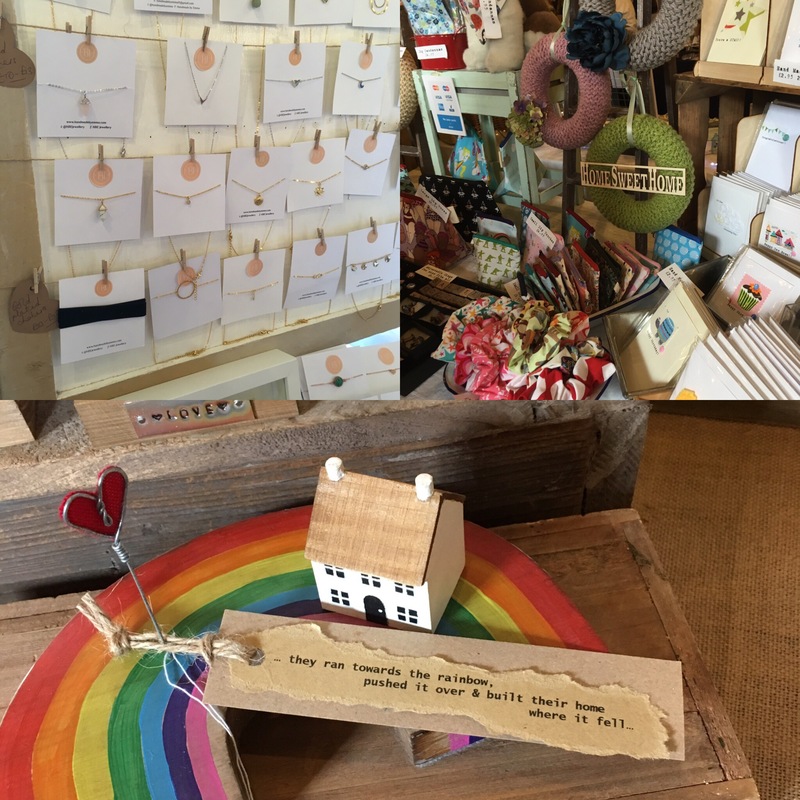 A few weeks ago I visited Crafty Vintage at Bowland Brewery in Clitheroe. 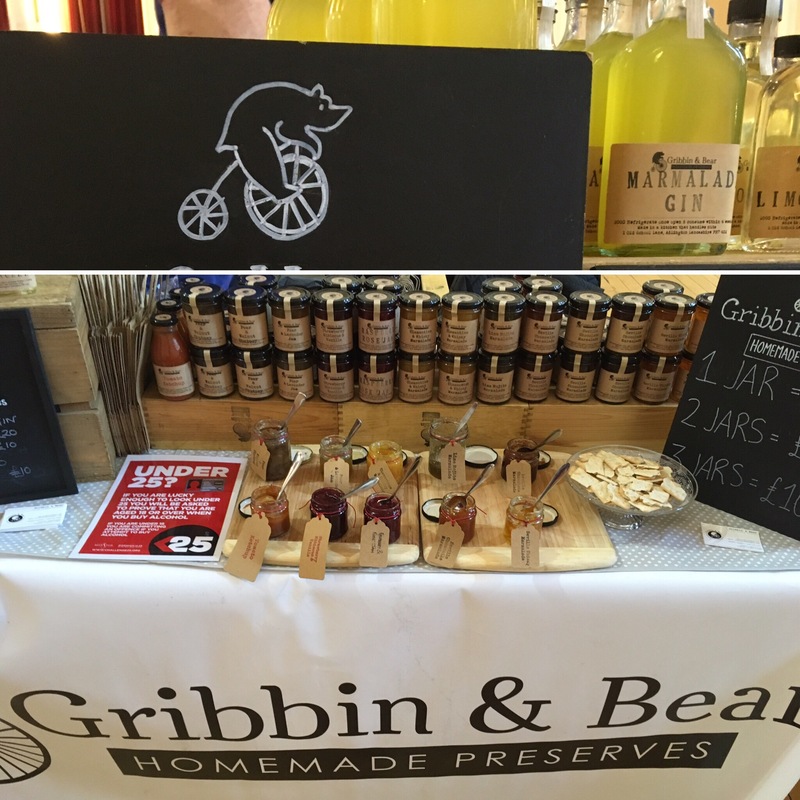 I love Crafty Vintage events – always in brilliant venues with amazing handmade and vintage products and delicious food. 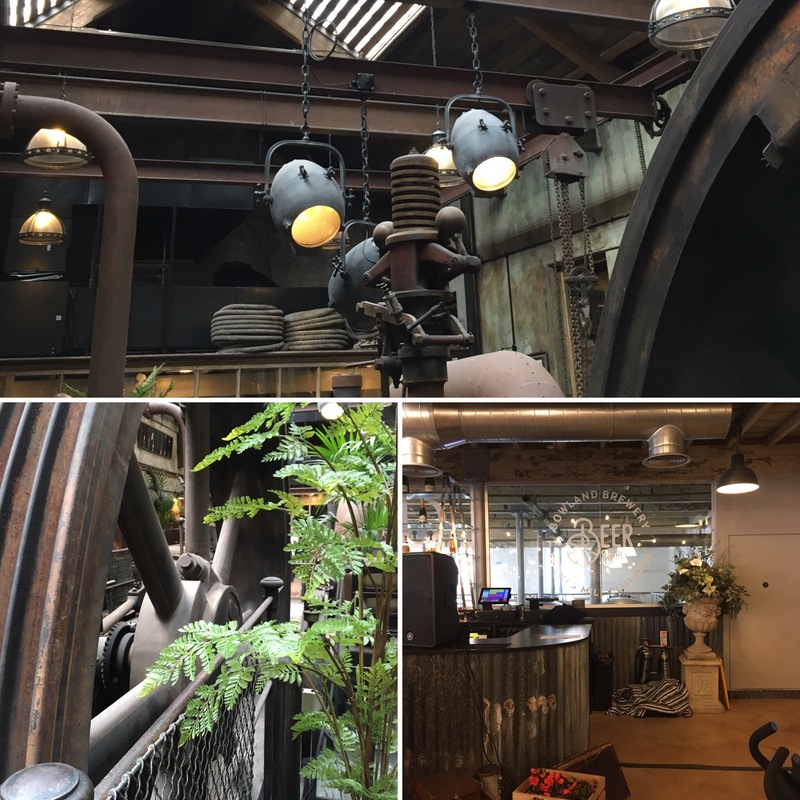 I haven’t been to Bowland Brewery before but I will be going back in the future – it’s a stunning venue for a restaurant and we were able to get a table afterwards for some fab burgers. 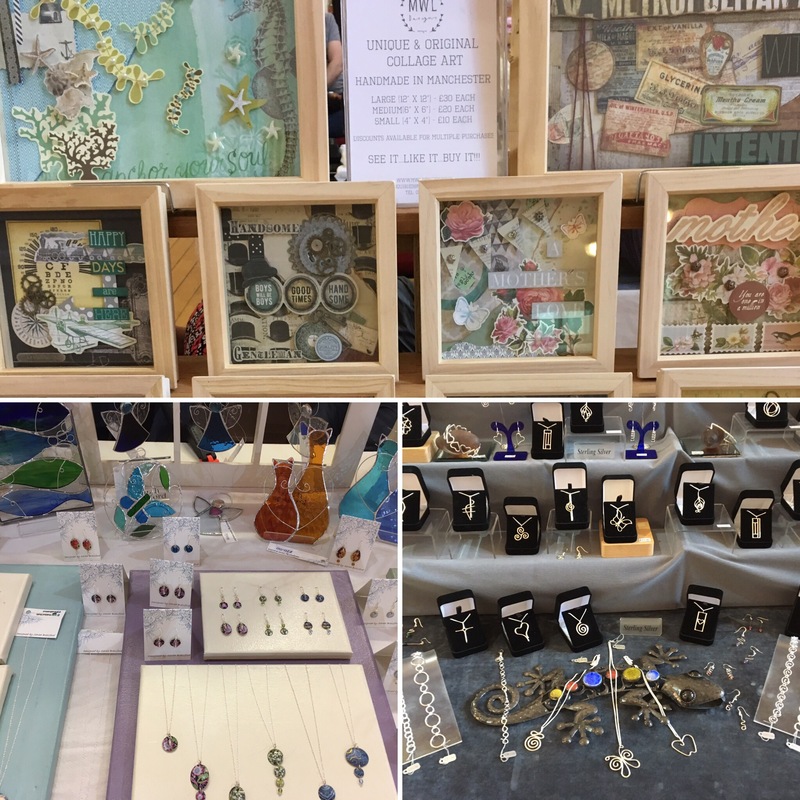 The handmade stalls at Crafty Vintage were brilliant as ever. 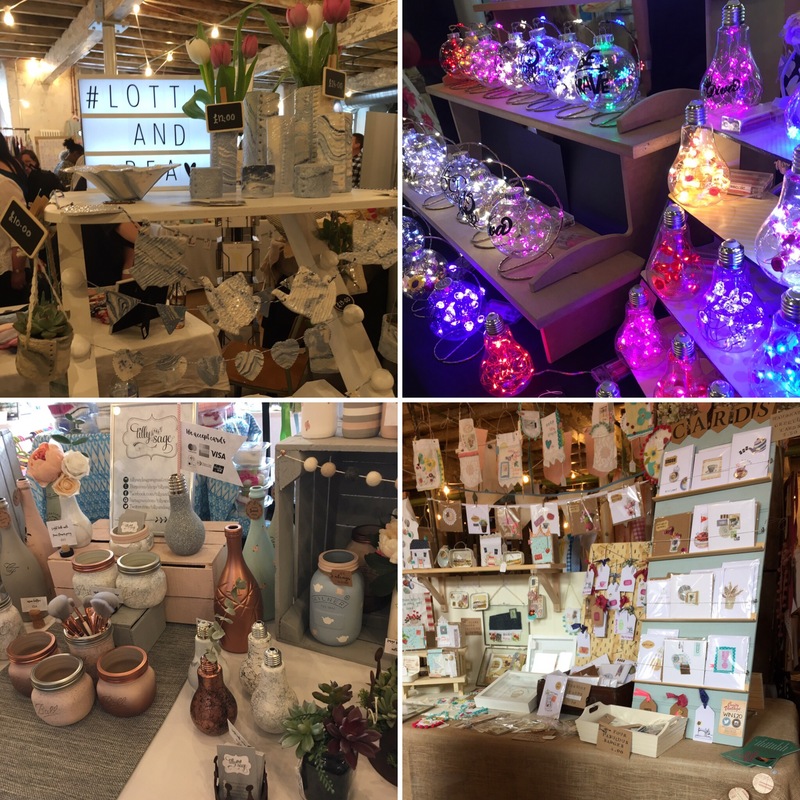 I didn’t manage to get photos of everything on show there, but here is a selection from sellers including jewellery from HandmadebyEmma, home fragrance from TheThomasColes, homewares from TillyandSage & Lottie&Bea and sparkly baubles (my photo doesn’t do them justice!) from 7lemons and loads more beside. You can find out more about Crafty Vintage events at www.craftyvintage.com. One thing both proved is that handmade is best – so go and find the next market near you, it’s so much better to shop local and buy things made with love that aren’t just mass produced. You can follow the campaign on twitter using #justacard – if you want to see how many talented people there are out there then follow the posts on Thursdays from 8pm for #justacard hour. 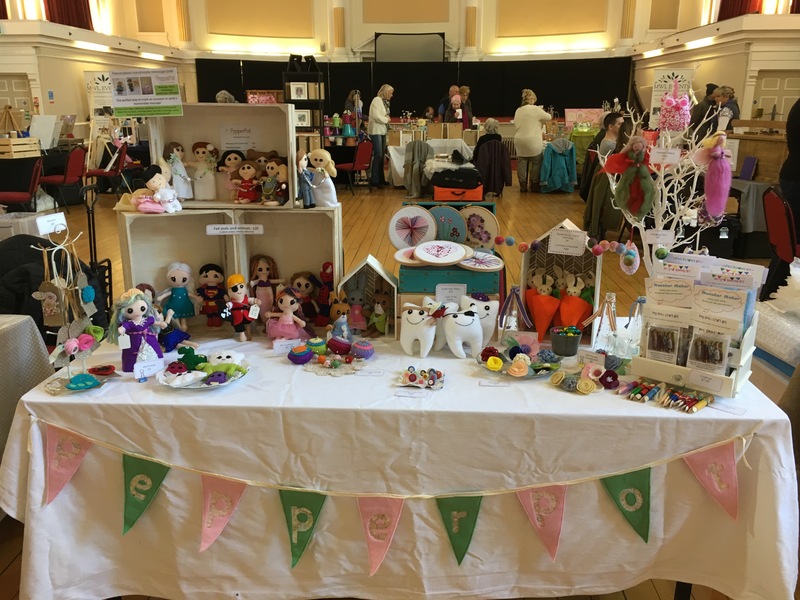 It was my first Market of the year today in the Lancastrian Suite of Chorley Town Hall. 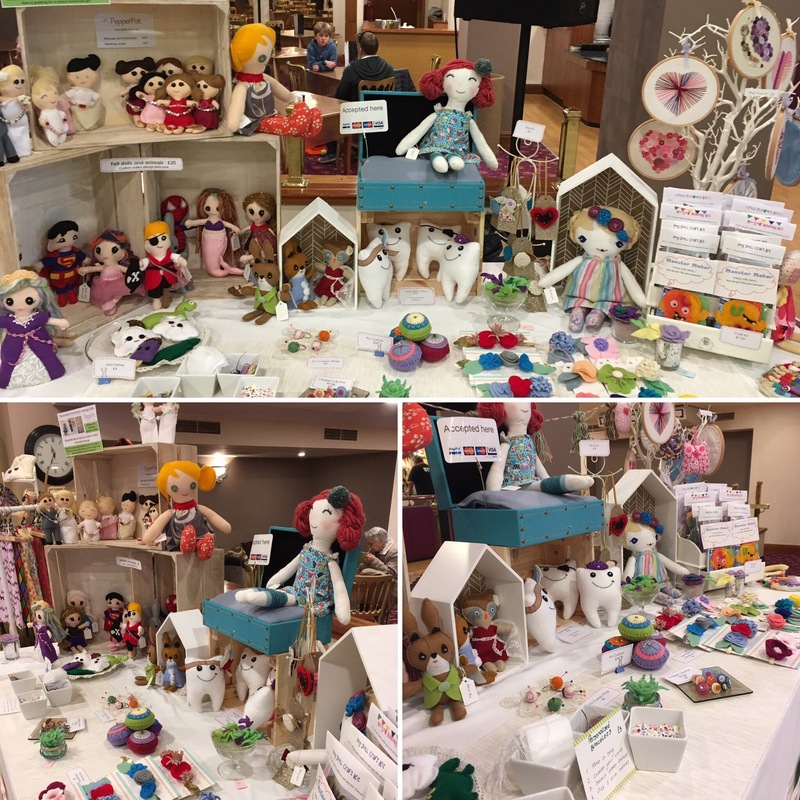 There’s always a good mix of stalls at Chorley Handmade, and lots of talented crafters so it’s a great market whether you are a stall holder or a visitor. I’ve brought new items to this market so I laid my stall out differently. It’s always nice to bring new products – the tooth fairy pillows and needle felted fairies were a hit! I managed to get round to see some of the stalls and take pictures of a few before the market opened. 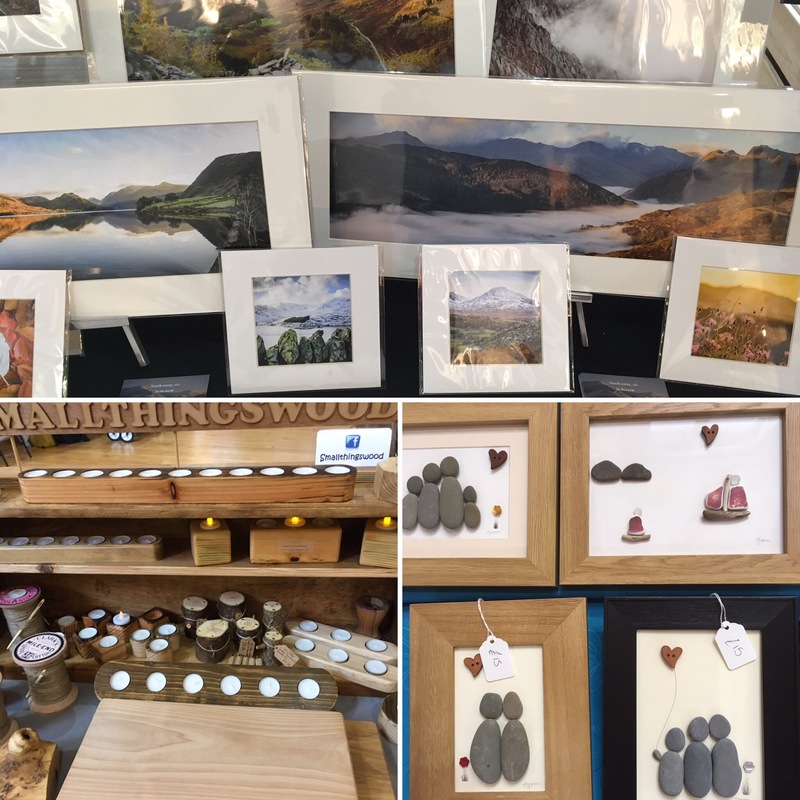 Lovely images of the Lake District from Northaway Photography, wood crafts from Smallthingswood and the clever pebble pictures from Out Of The Blue. John Pindar Arts was also on hand letting children create their own art to take away. There were so many others there who I didn’t get a chance to photograph – needle felting, ceramics, glassware, thread art… b2greenwoodworking, Peacock Chic, RELEASE into Victory ‘Angel Gifts’ project, Blue Butterfly Crafts, Needle-Felt Art and fibre-crafts by Sharon Shaul, Click Handknitted, Janes Bees, Frances Smith, Going Potty with Sam, Kat Pearson Designs, MaggieJacksStudio, JT Crowley Books, Suzanne Kelly, The Crafty Chap and Hidden Treasures all had stalls at the market. 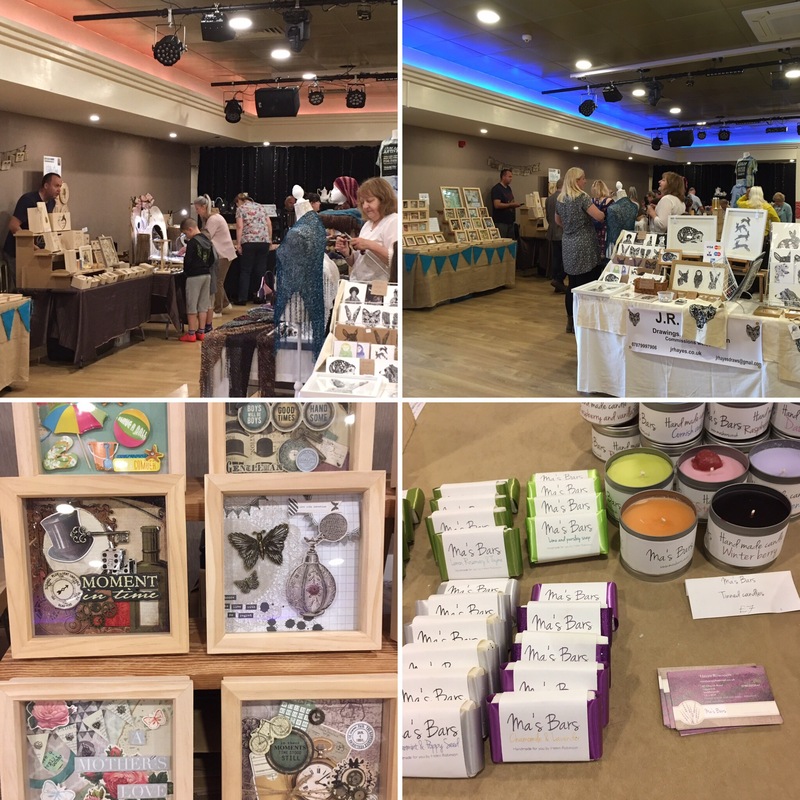 The next Chorley Handmade Market is on Saturday 13th May – follow event organiser MWL Events on Facebook or twitter to keep up to date. Want to know which markets you can find me at in the future? You can find me on Facebook or twitter too! 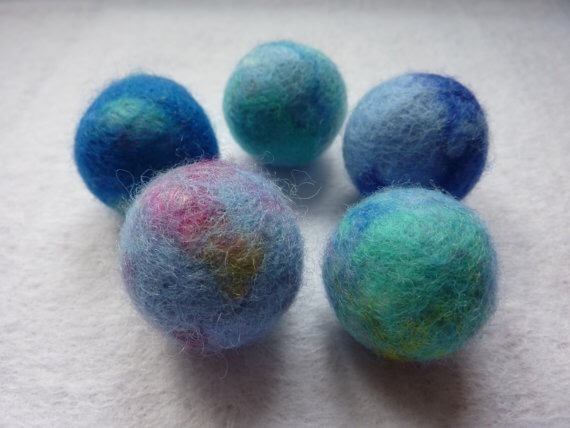 It’s a cold grey February day so I’ve been trying to brighten things up making felted wool balls. 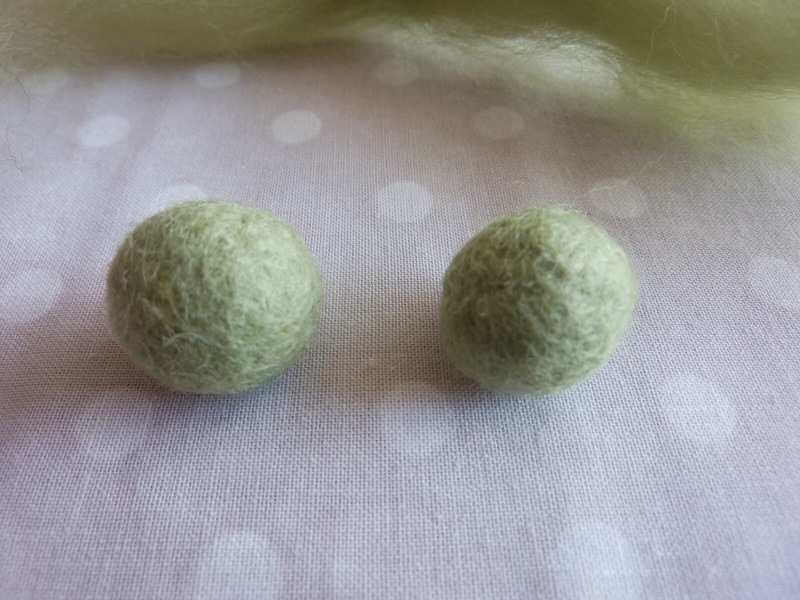 There are loads of tutorials around for making wet felted balls, you can make them in the washing machine, or even shake wool around in a pot, but this is how I like to make them. 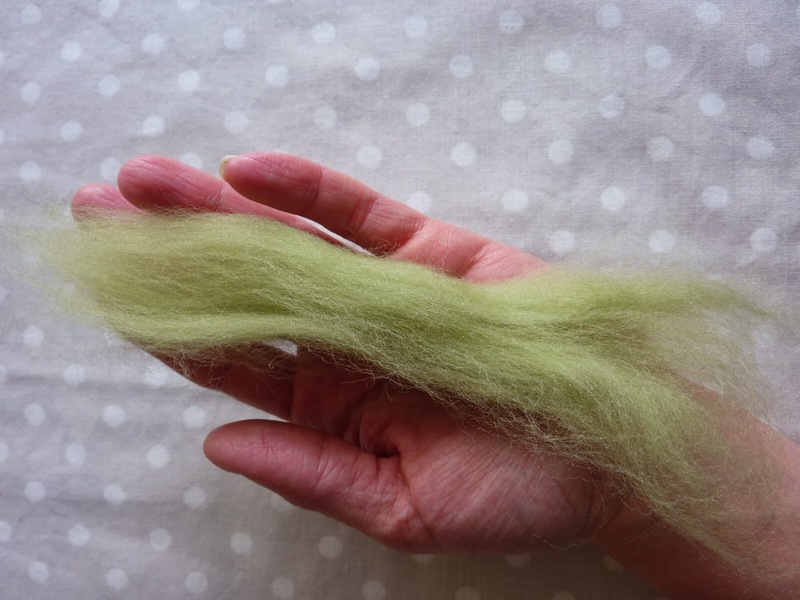 All you need is some wool roving, hot and cold water and washing up liquid. 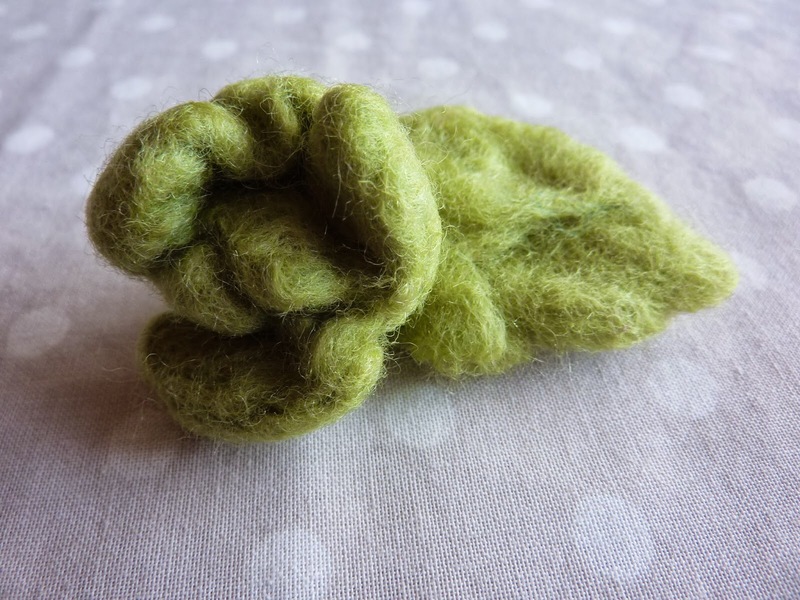 Take a small section of wool roving – it needs to be quite loose with soft edges. Obviously it depends on the size you want the final item to be but a piece about as large as my hand was enough to make the balls that were approx. 1cm in diameter. If you want them to be larger it is often better to make a smaller ball then add more layers – otherwise the centre may not be firm enough. From there it is about dipping it in the hot and cold water bowls alternately, rolling the ball round in the palms of your hand in between – the longer you roll the firmer the ball gets and the harder you can begin to apply pressure to it. At first it will be very squishy and hard to keep in a ball shape, be patient it will suddenly begin to firm up. Dipping it in the different temperature waters it will help the felting process, it will also help to get rid of the soap as you progress.Keep rolling until the ball feels really firm. You will need to leave it for several hours to fully dry out. My daughter loved joining in on this activity too – a great idea for a rainy day craft. I was very impressed with her finished leaf and flower! I have always loved crafting and anything creative, but having children can lead you to put so many things on hold, and for me I always saw a distinction between what I needed to do and what I wanted to do. Anyone who has ever tried to manage work / children/ dog / housework / life generally… will know that there are not enough hours in a day – and that from a mum whose son likes a 5am start to the morning! The first thing you do is to drop the ‘what I want to do’ stuff and hope that leaves you with about enough ‘what I need to do’ time. I recently moved from making and crafting on an ad hoc basis to developing into a business online, and I now see life in a very different way. b) realise it will all be messy again by lunchtime tomorrow so spend the evening watching TV and eating biscuits instead. Since I moved into taking my crafting seriously enough to develop a business I spend a lot of my (child) free time either creating new ideas and restocking, or connecting through various social media tools to others in the same ‘business’ to learn from and engage with them. As a result the chores have taken a bit of a nosedive, and funnily enough no one but me even notices! Before I began on this journey I used to get to the evening feeling tired and ready to veg and watch TV. For a long time I thought about setting up a business online selling what I make but assumed I wouldn’t have the time or energy for it, so I didn’t take the plunge – I really wish I had. Having something in the day that is about me and for me makes me feel so much more invigorated about all areas of life. Somehow staying up until midnight to stuff lavender hearts means I wake up less tired that I used to after an evening on the sofa. There is a great satisfaction in creating something completely new and it doesn’t even connect to selling – it is about having an outlet that reminds you who you are. Every mum should have a hobby – after all if you can make a real person who knows what else you can achieve!! !